We highly appreciate your constant attention on SHSID. Your attention is one of the most important reasons why we strive for the best here. 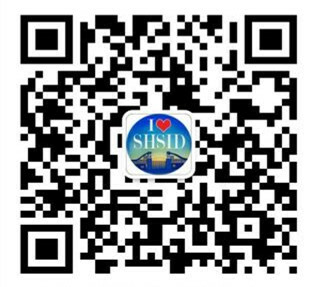 We also want you to know that SHSID is concerned about you — the host of the school. Please tell us how you have been recently by completing the alumni survey in the following link. It won’t take you too long, but would be good for us to have your updates in our database. In this case, we all stay connected. 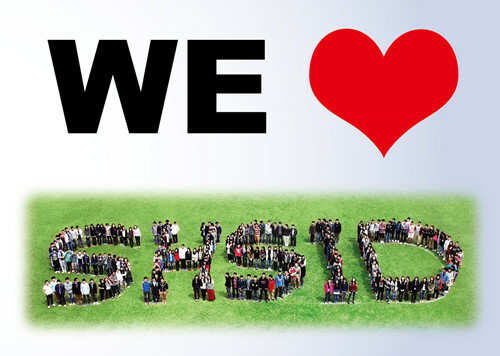 There are N reasons for SHSIDers to love SHSID. Here are some and tell us what is your reason! http://www.sojump.com/m/5919383.aspx, or scan the QR code to access thealumni survey. 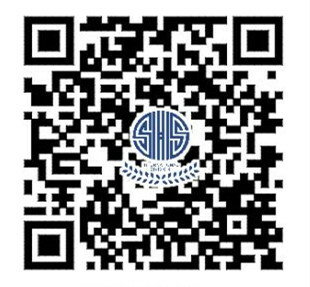 If you haven’t followed上海中学国际部WeChat Account yet, please scan the QR code below. Thank you for your support, and we look forward to hearing your updates and welcoming you back home!